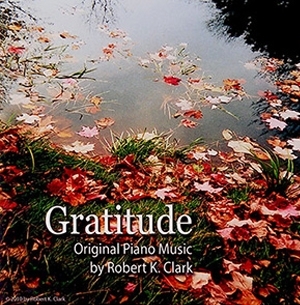 Meditative, relaxing and inspirational original piano music. 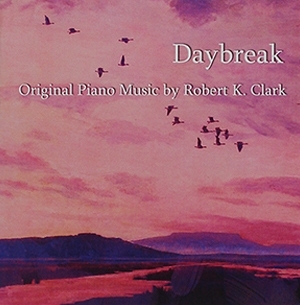 These original piano pieces are the result of spontaneous inspiration. They have not been played live prior to or since being recorded. They speak from the heart to the heart. To order: Please download order form.